Foldable Storage Basket, also named as butterfly cage, storage basket, high quality steel wire hardened by the cold welded with high strength, load capacity, rugged, and convenient for transportation, can really reduce the storage and packaging enterprise human consumption costs, Not only for plant production workshop, warehouse and transportation turnover, can also be used as a display of supermarket sales and warehouse. Xinzheng company can also provide products like below: Stainless Steel Wire Mesh, steel mesh, Crimped Wire Mesh, Expanded Metal Mesh, Perforated Metal Mesh, Filter Disc , Aluminum Foil Mesh, and Other Metal Mesh Products. 9) warehouse cage can be easily operated, suitable for many purpose, their life-span can be up to 10 years. 10) front drop gate for easy access. 11) folds flat of space-saving shipping and storage. (1)It is made of high quality steel materials and formed by cold harden welding. It has big strength, good load capability and four folded layers. (2)Folding structure makes loading, revolving and storing much convenient. It can be accumulated to save space when it is not used. (3)The surface is zinc plated, so it is beautiful and durable. (4)It is in accordance with international standards, and can be used with containers. It's also the replacement of wooden cases. Looking for ideal Storage Basket Foldable Manufacturer & supplier ? We have a wide selection at great prices to help you get creative. 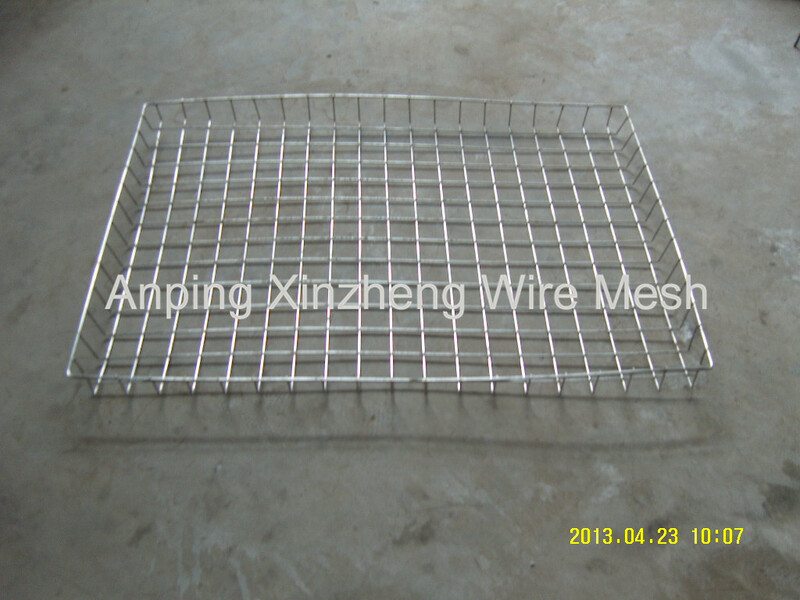 All the Wire Basket Storage are quality guaranteed. 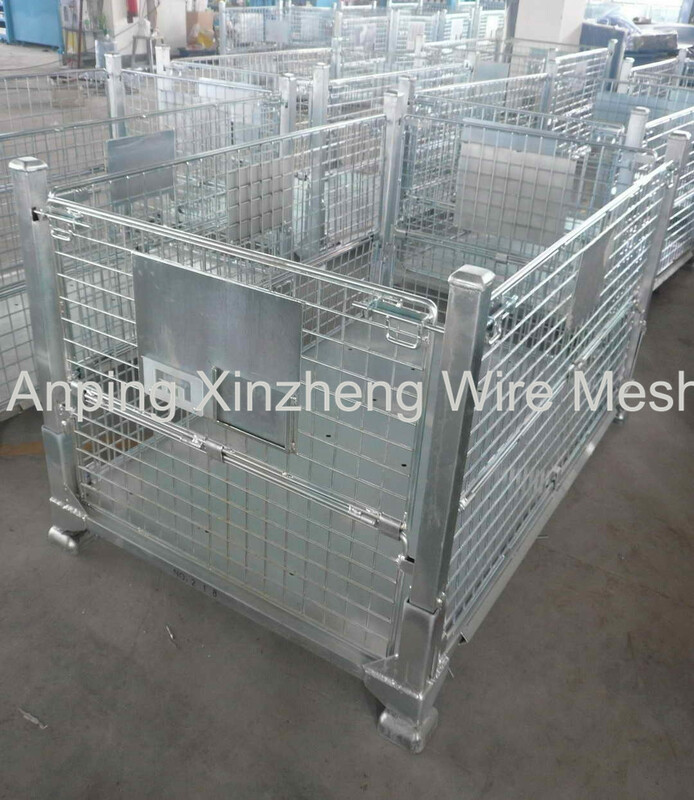 We are China Origin Factory of Wire Mesh Container. If you have any question, please feel free to contact us.